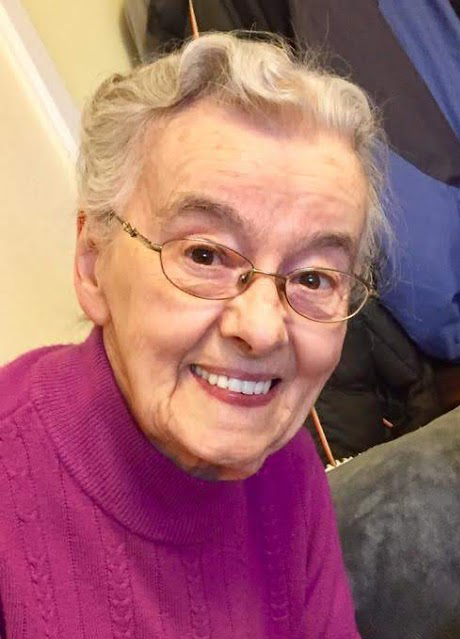 Verna McChesney, a resident of Luther Towers, Saskatoon passed away quietly on March 2, 2019 at the age of 88 years. Having been born in Kelvington, SK, Verna spent 57 active years in the ministry of the Gospel in Canada and India. Her Funeral will take place at the Travelodge (Galaxy B), Saskatoon on Thursday, April 11, 2019 at 2:00 p.m. Burial will be held at Duck Creek Cemetery, Kelvington on Friday, April 12 at 1:00 p.m. Arrangements in care of John Schachtel – Mourning Glory Funeral Services (306) 978-5200.